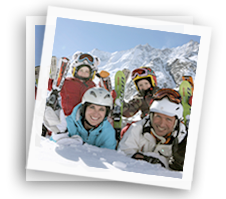 St Anton Chalets specialises in chalets located in the huge Arlberg Ski area. We can find you the right chalet, in the right location at the right price. St Anton is one of Europe’s top ski destinations; it has a cosmopolitan atmosphere with something for everyone, from endless shopping opportunities to a multitude of bars and restaurants. We have a huge range of catered ski chalets in St Anton on our books to suit a range of budgets, from cheap and affordable chalets to luxury accommodation. We also have some chalets in the neighbouring resort Lech. Details of all the properties can be found on this site, but if you would like to discuss anything in more detail, then please do not hesitate to call one of our dedicated team of St Anton ski chalet specialists. Our aim is to make your holiday truly memorable and we look forward to speaking to you soon. Need St Antons Chalets Help? We would be more than happy to help you. Our team are at your service to help you. Join now for deal alerts ! Tell us where you would like to ski. Visit Amazing resorts and chalets! 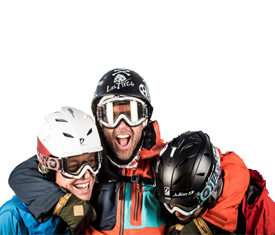 For the latest ski updates and offers.